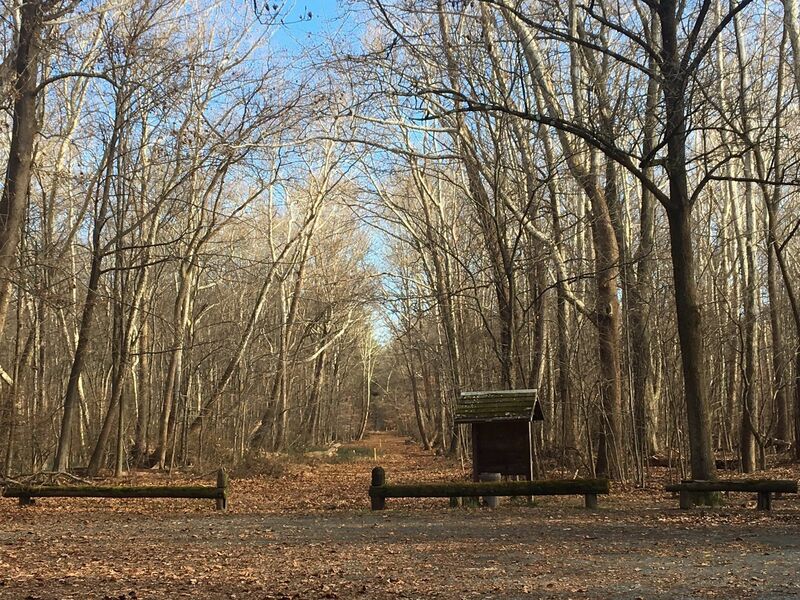 Explore the most popular trails in Harrington Park with hand-curated trail maps and driving directions as well as detailed reviews and photos from hikers, campers and nature lovers like you. Quiet flat trail along the reservoir. The main path down the center is a road with another trail parallel to it following along the fence line looking out to the reservoir. At marker ‘6’ you find a trail head to a nicely maintained single track that winds along the woods. The parking lot is usually closed when I come here so I park on Summer street. Hard to navigate , one end runs out into no where, hard to loop through the woods as overgrown and no distinct path to really follow . You can’t get near the lake due to the reservoir fence, overall average walk along the fence from car park and back. A nice path many different well treaded paths, unmarked but easy to distinguish from the woods. An easy ride mostely flat with car Rita and tall grass in some places. There are also many entrances and exits. Trail appears not to be marked. I followed a truck path for about a mile and a half when it was closed with a chain stretched between two poles. Since it was 30 minutes from sunset, I turned back the way I had come. I’ll report again if I can find out whether this trail is really open. not a valid route. the lake is fenced and the parking lot is on private property.